In July, UCL and Camden Council came together to kick-start the new Clean Air Action Plan. Now they want to hear from you. How can we tackle pollution? What are you doing to help clean up our air? 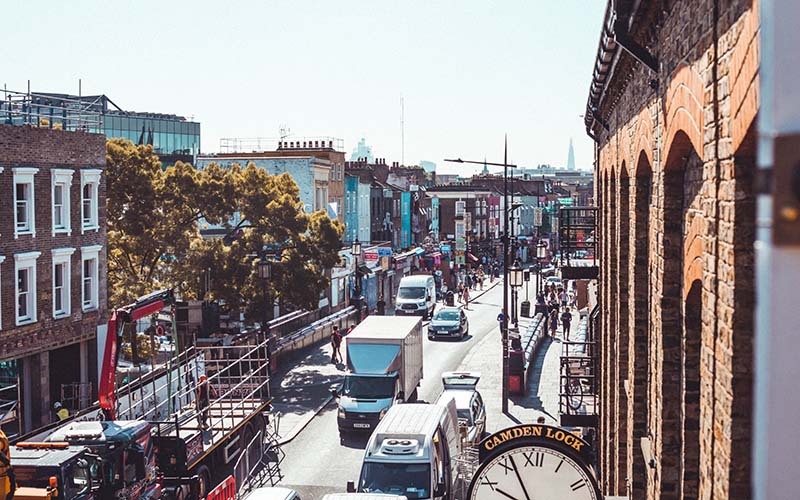 To help improve the air we breathe, Camden and UCL brought together sectors that have an impact on air quality, with schools and community groups, to collaborate for a Clean Air Design Day. During the day, people identified pollution sources and those affected by them, and talked about ways to reduce pollution. Now Camden would like to hear from you - those who live, work and study in the borough of Camden. Take a look at the proposals and have your say on everything from how to cut pollution in schools, to how to raise awareness of pollution and its health impacts. If you feel a specific area in Camden needs particular consideration in relation to air quality, pin point it on the map along with your feedback on what the issue is. If your community, business or research is delivering a project in Camden that benefits air quality, please let us know and place it on the map provided on the Commonplace website. The consultation will be open until 30 September, so please do add as many comments as possible this month. Your input will help Camden design a new Clean Air Action Plan that represents everywhere and everyone in the borough.